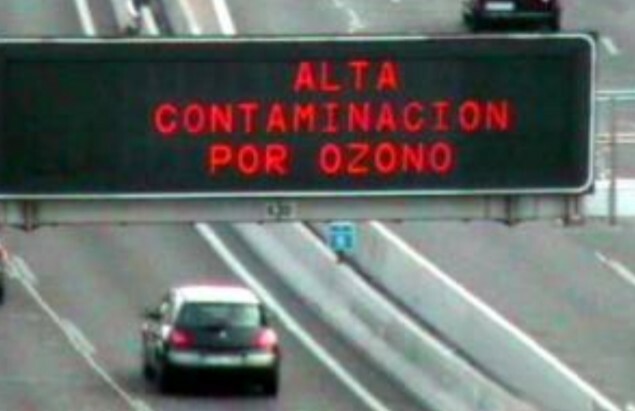 Valladolid applies the traffic restriction in the center of the city for three days to reduce the levels of this atmospheric pollutant. This is the only city council in the spanish state that applies this measure since approved last year. The polluting emissions of the motorized traffic of the main cities and highways of the state, of the maritime transport and of the production of electricity in thermal power stations by the greater use of air conditioning.